This mountainous sightseeing adventure is an essential Big Island to-do. 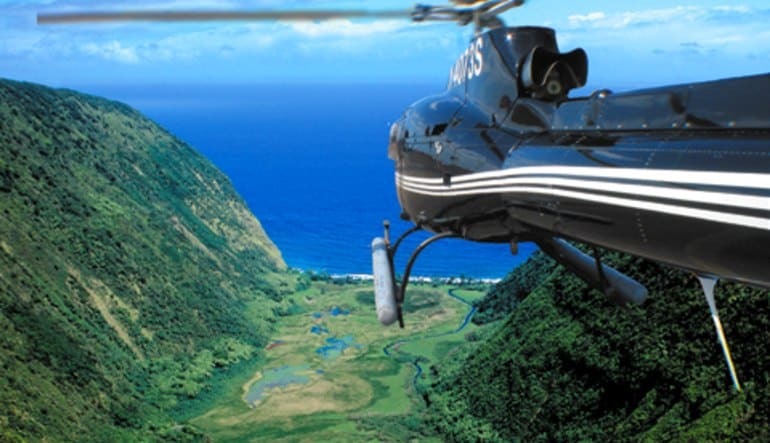 From this helicopter tour, the Kohala Mountains unveil themselves in all their panoramic glory. This mountainous sightseeing adventure is an essential Big Island to-do. 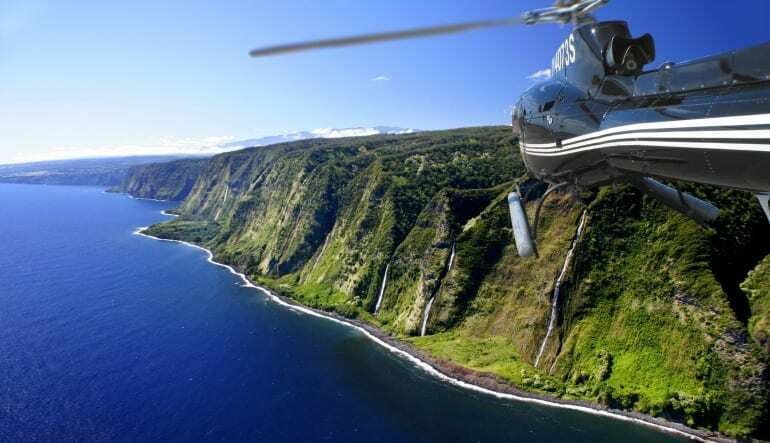 From this helicopter tour, the Kohala Mountains unveil themselves in all their panoramic glory. You’ll also travel over coastlines, rolling pastures and dense rainforests. You’ll want to bring a camera. The helicopter flight takes place in a Whisper STAR chopper, known for its big windows and ultra-comfy seating. No matter where you’re positioned, you’ve got a first-class vantage point! 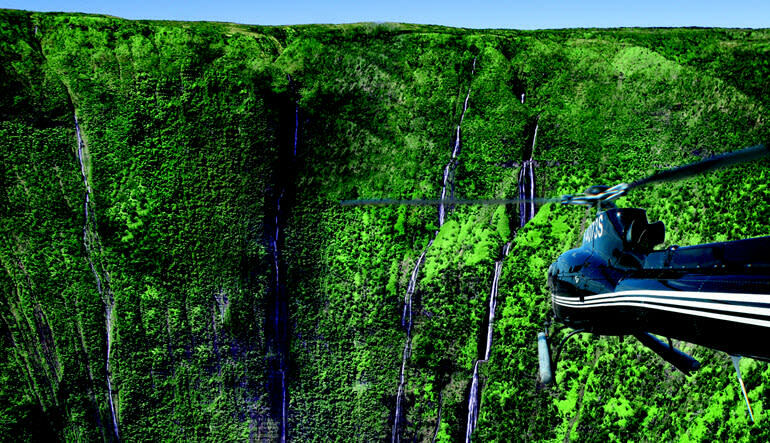 Enjoy a 40- to 45-minute helicopter tour of Big Island. Travel in style, comfortably seated in a WhisperStar helicopter! 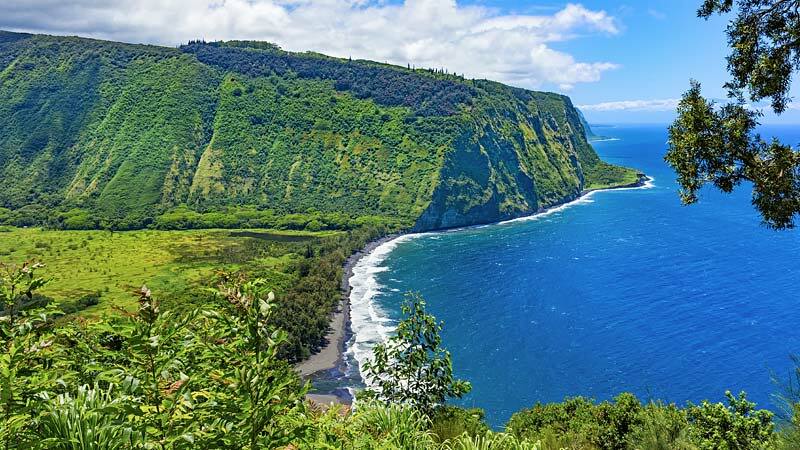 Explore the rugged cliffs of the Kohala Mountain. Swoop over the Kohala resorts coastline. 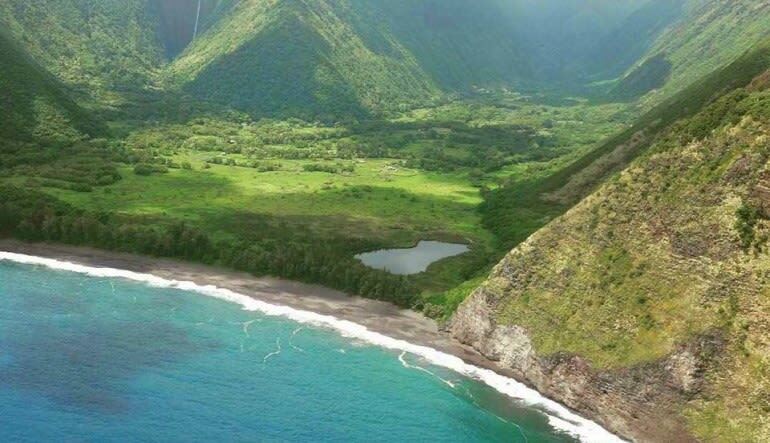 Discover Kahua’s arresting green pastures. Travel past the Ponoholo Ranches to Hamakura. Keep your camera handy and capture the lush rainforests. Be awed by the ocean cliffs of Waimanu, Polou and Waipio. Awesome waterfalls dot the vivid scenery while wildlife runs amok. The helicopter flight is all at once a sensory overload and one of the most serene experience you’ll ever have. Learn what makes this area of Big Island one of the most revered landscapes on Earth!